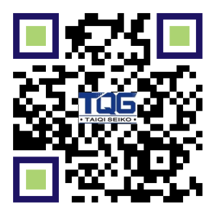 Wide speed-adjustable range, no out of control area. Variable speed motor also called speed control motors is a type of electric motor that changes the speed of the motor by changing the motor grades, voltage, current and the frequency so that the motor can gain higher performance. 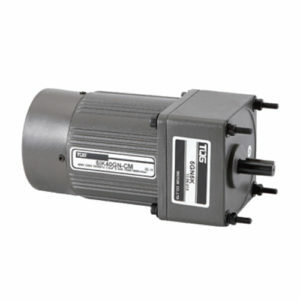 Speed control motor is the product that combines controller and electric motor. It doesn’t need connect wires separately due to the only one-time connection is needed between motor and controller. 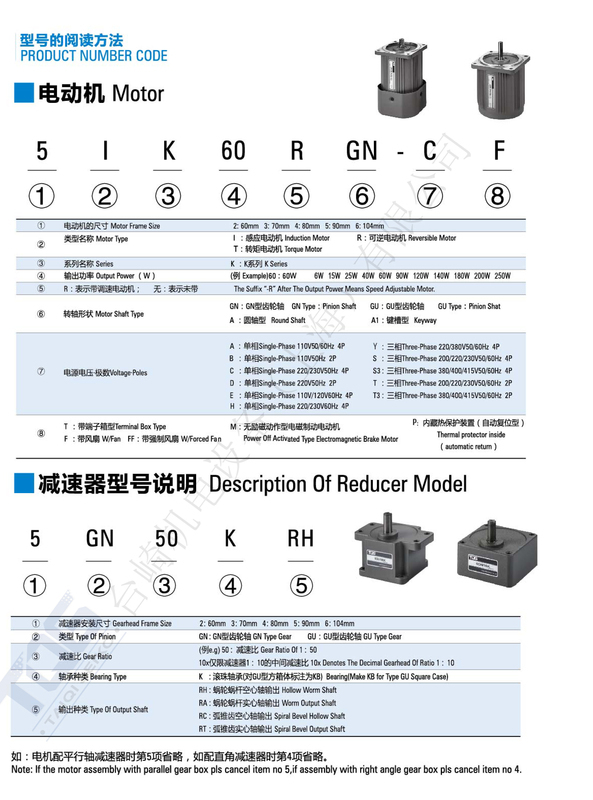 Speed control can be proceeded simply by outer-installed potentiometer. 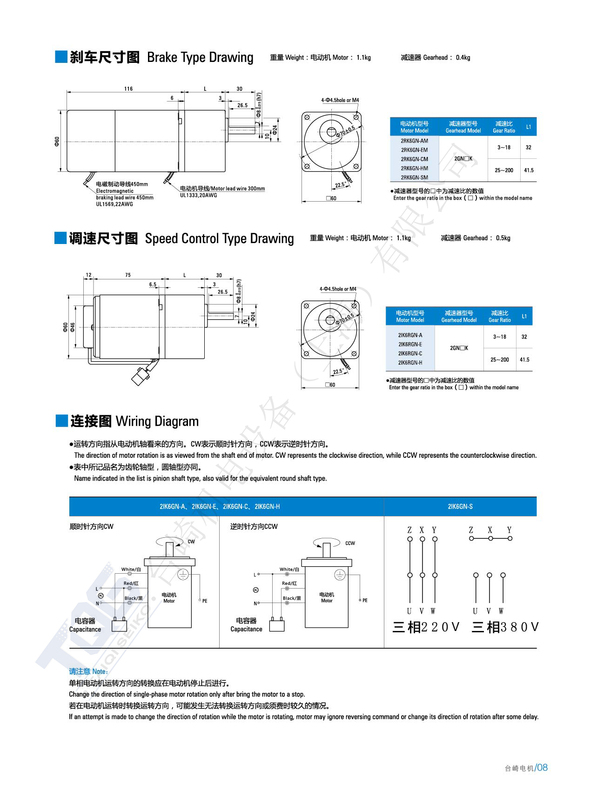 Speed controller loop, capacitance of motor, speed setter are installed on the controller. 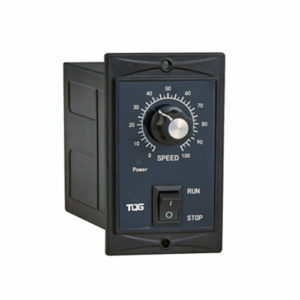 And the unit speed controller has no instantaneous stop function. 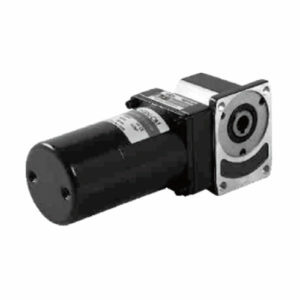 The speed control motor adjusts the speed by using of speed regulator of the controller. 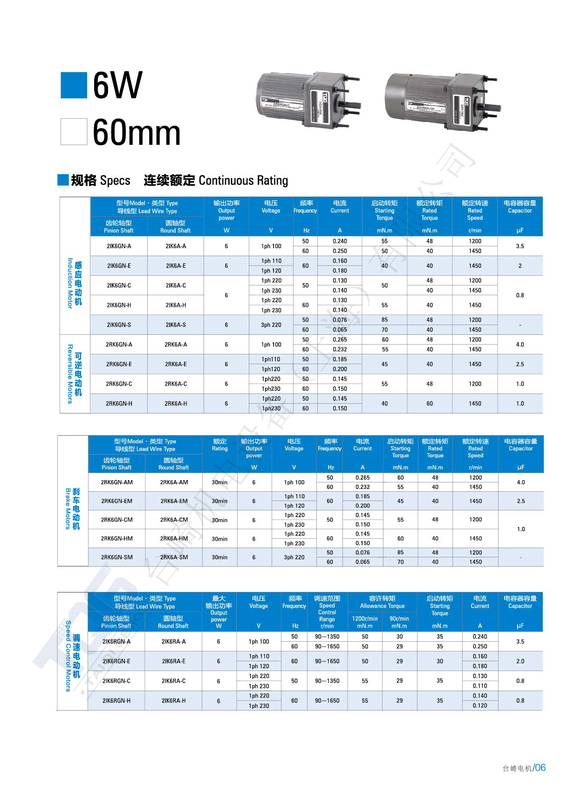 The motor speed can be adjusted in the range of 90~1400 rpm for 50HZ and 90~1700 rpm for 60HZ. 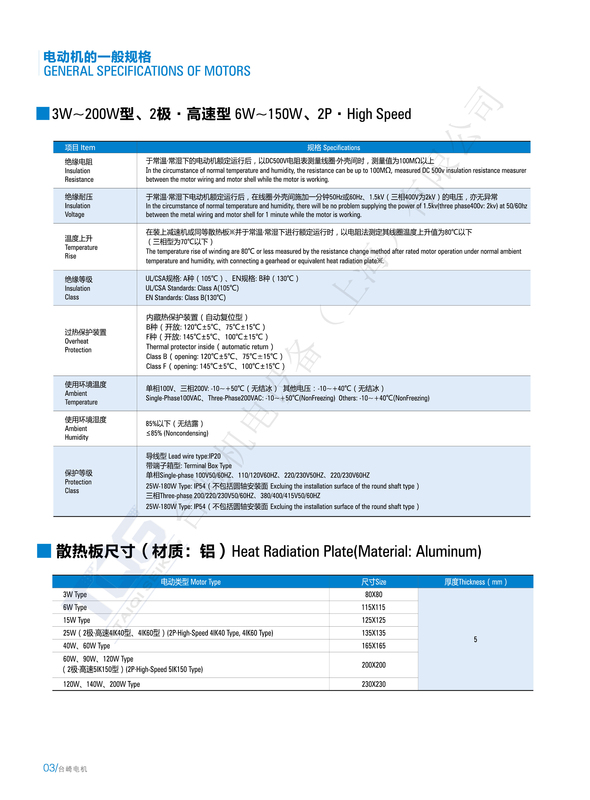 It is not allowed to run the motor at low speed for a long time to avoid the overheat of the motor. 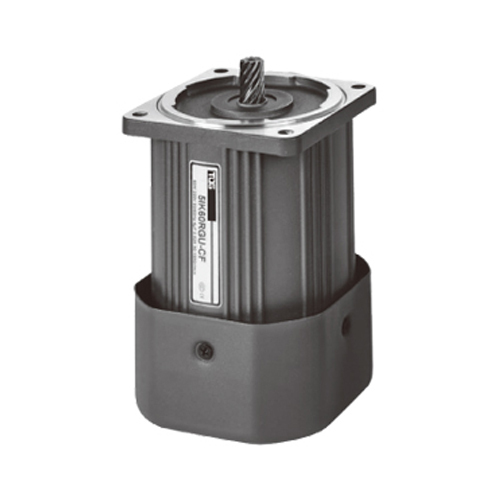 Because of its excellent performance, adjustable speed motors have been widely used in power station, cable, steel, chemical, cement, petroleum, textile, printing and dyeing, papermaking, machinery and other industrial sectors to provide stepless speed-adjustable use for constant torque or reduced torque loading machinery. 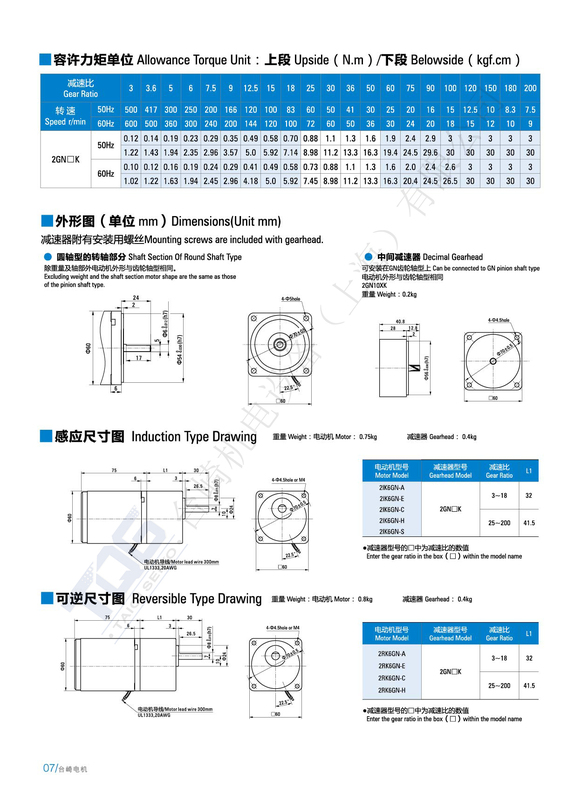 It is especially suitable for pump and fan type of load shifting with large flow change, which can obtain very good energy saving effect.